This article first appeared in the St. Louis Beacon: For most people, turning 30 isn’t a cause for festivities. But for the Arch Angels, hitting $30 million in investment seems as good a reason for a party as any. This article first appeared in the St. Louis Beacon: It may not be quite the fast food-fuelled all-nighter of most youthful memories, but cram sessions aren’t just for university kids anymore. This article first appeared in the St. Louis Beacon: Two competing visions of sustainability will be on display early next week in a program designed to let the general public explore the future of food production. “Sustainability in terms of our food means different things to different people and there are different perspectives on what it means to grow food sustainably,” said Rose Jansen, director of Earth science programs and speakers for science at the Academy of Science-St. Louis, a local nonprofit. This article first appeared in the St. Louis Beacon: If we are a culture that often equates dirt with worthlessness, Howard G. Buffett would like to change that. This article first appeared in the St. Louis Beacon: A mobile coupon service for smartphones, a boring bit company and a digital marketing tool for restaurants are among 20 winners of the second annual Arch Grants competition. This article first appeared in the St. Louis Beacon: Jenny Dibble is hoping women will go WEST. This article first appeared in the St. Louis Beacon: When his slide clicker malfunctioned up on stage, Brian Kohlberg kept his cool. Afterward, he was philosophical. This article first appeared in the St. Louis Beacon: Framed in front of the handsome brick incubator facility at 315 Lemay Ferry Road, Beth Noonan expresses the hopes of a lot of folks in county economic development. This article first appeared in the St. Louis Beacon: This fall, the nation will mark five years since the onset of the biggest global economic collapse in more than a generation. The unhappy milestone of those turbulent autumn weeks, which ushered in a stormy era of bank bailouts and credit crises before giving way to a frigid drizzle of financial uncertainty, will be celebrated by few. Yet locally the picture for startups seeking capital has brightened in ways that couldn’t have been foreseen in the days when the troubles of AIG and Lehman Brothers dominated the headlines. This article first appeared in the St. Louis Beacon: The renewable energy community has long been in something of a quandary. Everyone wants more solar and wind power, but the dilemma is obvious. What do you do when the wind doesn’t blow or the sun fails to shine? It was a question which Willett Kempton wanted to answer. How dependable are these sources, known in the industry as “variable generation,” in dealing with a working power grid? This article first appeared in the St. Louis Beacon: It’s a chilly Wednesday afternoon, but Angie Meara is coming away with a fine haul. Grasping a bag with fresh bacon, pasta, eggs and turnip greens, she’s feeling good about what’s for dinner. There’s even a package of sunflower shoots. 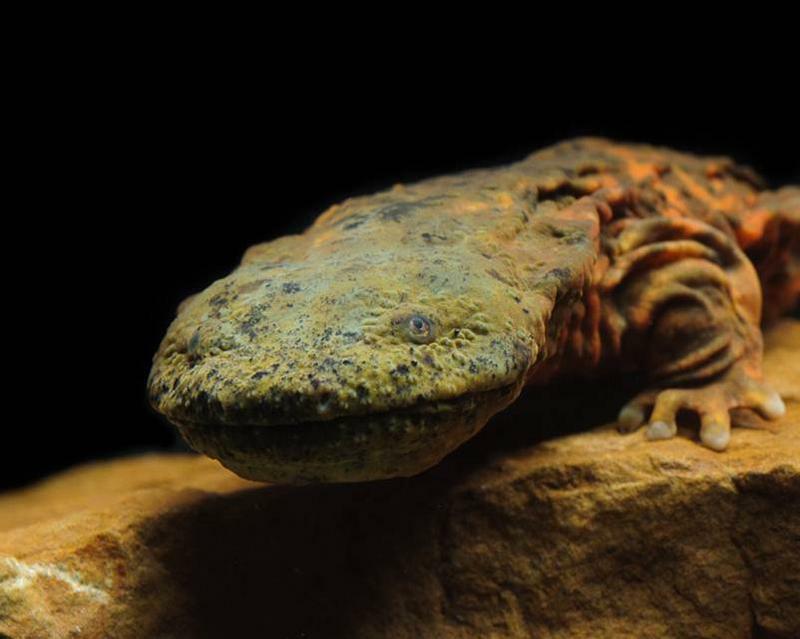 This article first appeared in the St. Louis Beacon: Flat-headed, wriggly, covered in slime and looking like a cross between a lizard, a fish and an eel, the hellbender probably won’t win a contest for Missouri’s cutest critter. Its very name is likely a speculation by early settlers on the creature’s place of origin. “Some people say they look like they are bent on returning to where they belong because they are so ugly,” said Jeff Briggler, a herpetologist from the Missouri Department of Conservation. This article first appeared in the St. Louis Beacon, Jan. 31, 2012 - When a reporter tells Michael Howard that he wants to write an article that clears away the politics of the stem cell debate and just talks about the science, the UMSL assistant teaching professor of biology is quick with a response. "Good luck with that," he said, a good-natured tone in his voice. 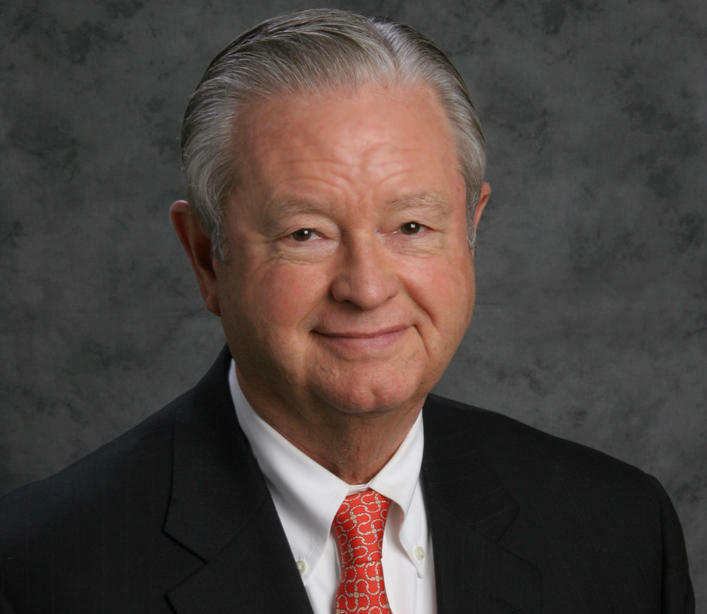 This article first appeared in the St. Louis Beacon, Jan. 15, 2012 - Robert Hedges has been involved in businesses from the ground up before. He just needs to run across someone with the right idea. Fortunately, he knows where he might look. "It's a chance to possibly get in on something from the beginning and in more general terms get back into the energy and mindset of startups and see what's going on in St. Louis," said the 46-year-old electrical engineer.